Pune, February 2: The Pune Police arrested Anand Teltumbde from Mumbai airport around 3.30 AM today, despite a Supreme Court order which granted him interim protection from arrest for four weeks from January 14. Yesterday, Pune District court rejected his application for pre-arrest bail. Additional sessions judge Kishor Vadane observed that an investigating officer has collected sufficient material against Teltumbde. "In my view, there is sufficient material collected by the investigating officer to show the involvement of the present accused in the alleged commission of the offence," the judge observed. 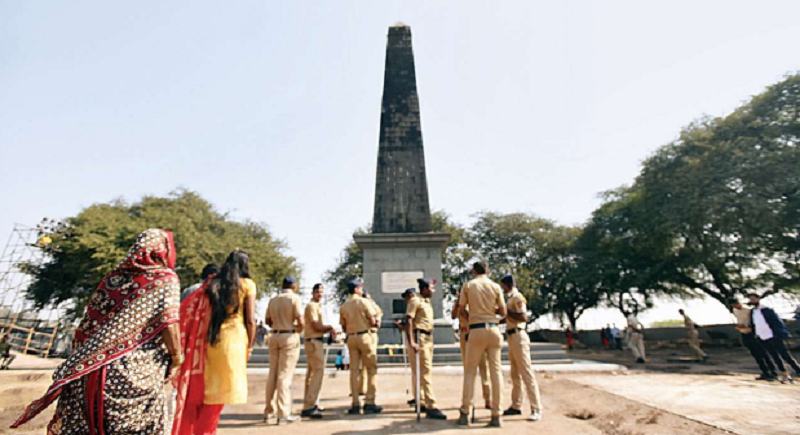 The police have filed chargesheet against the first five arrested persons in the case – lawyer Surendra Gadling, Dalit rights activist Sudhir Dhawale, prisoners' rights activist Rona Wilson, tribal rights activist and TISS alumnus Mahesh Raut and retired Nagpur professor Soma Sen.